"Professional DJ For Weddings & Partys"
Mobile DJ based in Harlow. I am passionate about my company. 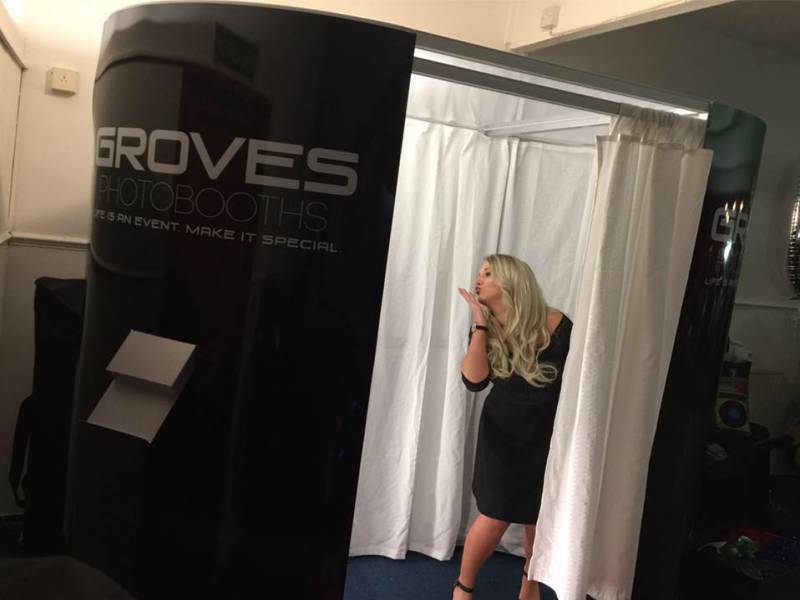 DJ Groves is a professional mobile disco providing high quality musical entertainment for all kinds of functions including engagements, weddings, birthdays, anniversaries, NYE events, Christmas events and corporate events. 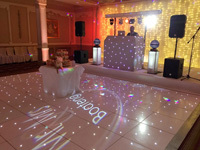 Offering a reliable modern stylish mobile DJ set up to cover all events. My set up includes modern lighting and professional grade modern speaker setups. I'm a radio DJ too and my love for music hopefully comes across in my performances. Required by many venues, DJ Groves Entertainments has a current PLI policy with National Association of Disc Jockeys in the amount of £10 million. Also required by many venues, DJ Groves Entertainments has supplied satisfactory evidence of holding current PAT inspections of their equipment dated within the last 12 months. A Method Statement outlining DJ Groves Entertainments&apos; Health & Safety procedure for setting up disco equipment has been provided. 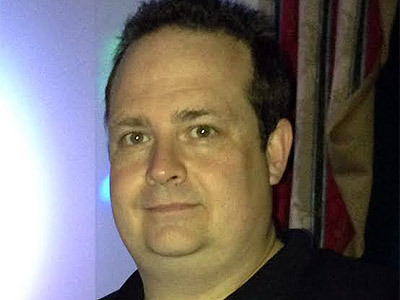 DJ Groves Entertainments has provided Risk Assessments undertaken at events sourced via needadisco.com, indicating that they can undertake these competently. Why do people choose to book DJ Groves Entertainments? 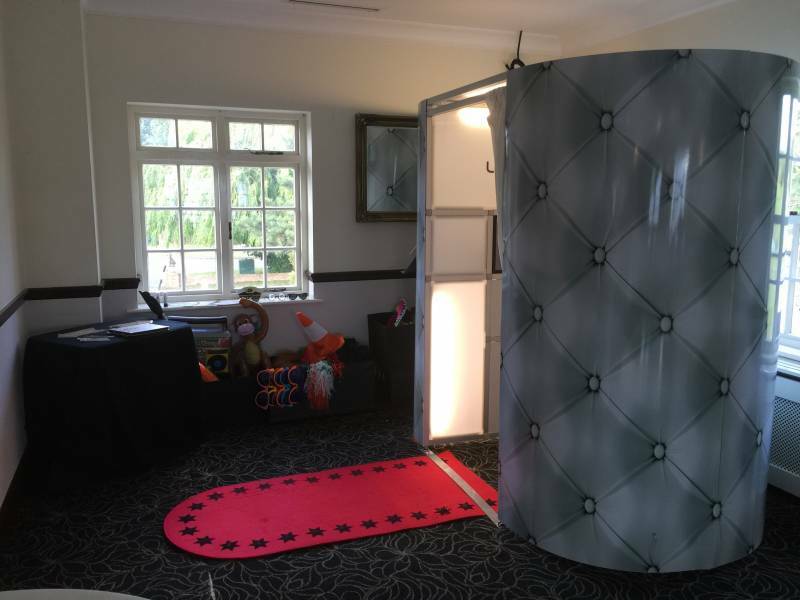 website was very professional and really sold them to us, as an added bonus they were also able to provide a photobooth! 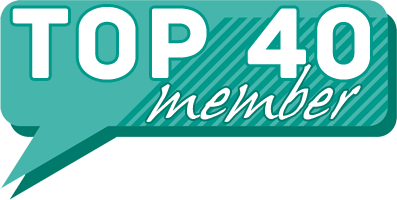 "Highly recommended enjoyed the whole night with Paul he was very helpful and polite"
"Absolutely brilliant! Great music, friendly, good value for money couldn't of asked for more, would highly recommend"
"Thank you for the feedback it was my pleasure to provide my services for your party." "was very happy with everything. every1 comented on how good the dj was"
"Thanks for the Feedback, much appreciated and glad everyone had a nice time"
"Would definetly recommend. Brilliant dj. Equipment looked brilliant and very professional. Music selection and variety was outstanding. Will definetly be using again for upcoming events." "Thanks for the feedback pleased everyone had a great night. DJ Groves"
"DJ Groves was excellent. He played exactly what we wanted, he was very supportive of our guests especially his attitude to the younger ones. We have received very positive feedback from our guests. We have already recommended him to others and would have no problem using him again." "Thanks very much for the feedback glad you enjoyed the evening"
DJ Groves Entertainments also offers a range of additional party services not directly linked to musical entertainment. If you are contacting DJ Groves Entertainments about an event, it's always a good idea to include the DATE, LOCATION, EVENT TYPE, AGE GROUP and TIMINGS to speed things up!